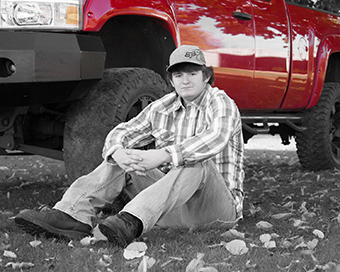 Creative senior portraits by Photographic Keepsakes. 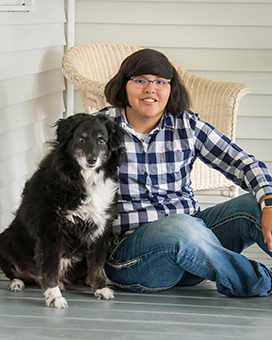 Your senior portraits are among the most important set of images you'll ever have taken. You should never have to settle for photos that are just "good enough," especially when you can choose the creativity and craftsmanship you find at Photographic Keepsakes. 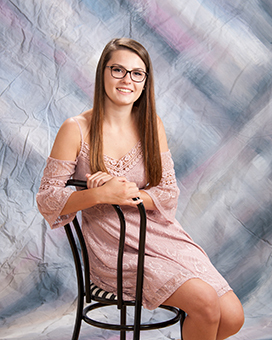 Our bottom line for your senior portraits is simple: You want to look great, have fun and feel comfortable during your session. 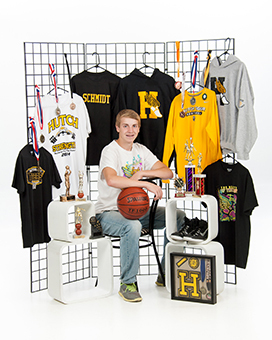 Karl, the photographer has been creating great senior portraits for over 22 years. He knows how to make even the most camera-shy, nervous person to feel relaxed and comfortable while being photographed. Posing is laid back and natural capturing your personality. With his skills and experience he knows that a tip of the chin, adjustment of the light, or the straightening of an out-of-place garment can make the difference between a truly outstanding portrait and a snapshot seen elsewhere. What Makes Us Unique! . Incredible portraits you'll be proud to own and share with your family and friends! Courteous, friendly helpful service from start to finish! Free informative consultations! Regular portrait session or CD/Copyright free sessions! A large variety of backgrounds; indoors and outdoors! Flexible packages to fit your needs! Low portraits prices, example: 8x10 for only $10 for our copyright free sessions! A fun-filled, high energy, flexible session with 10 different styles to choose from! Discounted family portrait session for every senior client plus a free portrait! Honesty and integrity backed by 27 years of service to South-Central MN. Only want a few Portraits? This package was designed for those that want just the bare basic but still want to have the experience and quality of being photographed by Photographic Keepsakes. A 15 minute in studio session with one outfit. viewing of your proofs and place order right after your session. You will also receive Retouched 1-8x10 economy and 22 wallets. All from one pose. Plus your Senior Portrait sent in to the staff yearbooks. There is no substitutions for this package. Must be prepaid in full at the time of booking your appointment. This is nonrefundable. No other offer applies. 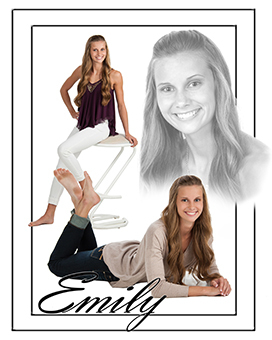 Decide what date you would like your senior portraits taken. Call us right away at (507)647-4686 to schedule your appointment time. Do it right now, the best time slots are filling up quickly, just as your schedule fills up. Relax, and let us do the rest! We will send you information about the details of your session.